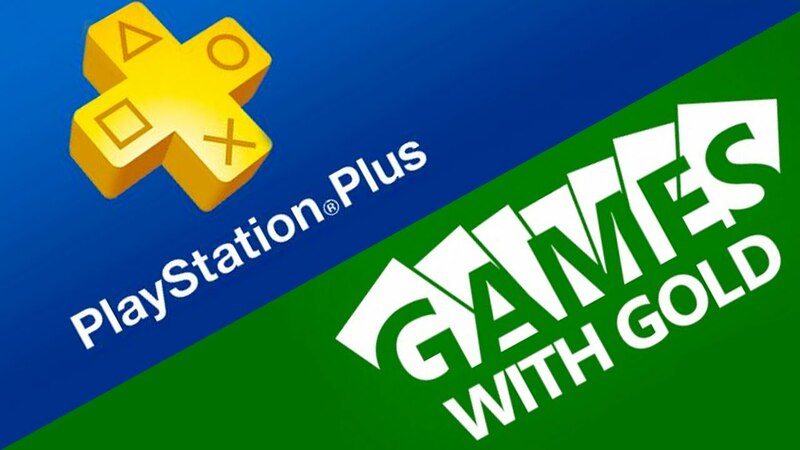 March is here and now that both Microsoft and Sony have given their free games out for the month via Games With Gold and PlayStation Plus it’s time to look at which is offering the better value for gamers. As always we’ll look at several different areas and compare them such as the price value, how well the games were received by press, and how old the games are. Keep in mind this is just our opinion on which is better for the month as every person has different tastes and may like certain games better than others. Which is better in March? Let’s find out. Games With Gold in March 2018 is offering 4 games as always. Two Xbox One games and two Xbox 360 games which are also playable on Xbox One. On Xbox One you’re getting Trials of the Blood Dragon and SUPERHOT. On Xbox 360 you’re getting Brave and Quantum Conundrum. Now in terms of value let’s take a look at what each game is worth. So for the third month of 2018 you are getting $70 in value in free games with Games With Gold. SUPERHOT is the biggest value here being a $25 game. In total this is the same value that Games with Gold members got in February. Now let’s look at the PlayStation Plus lineup. In March, PlayStation Plus members are getting 6 games for free. On the PS4 we have one of the best lineups ever with Bloodborne and Ratchet & Clank. On the PS3 both Legend of Kay: Anniversary and Mighty No. 9 are free. Bombing Busters and Claire; Extended Cut are both free on the Vita and round out the lineup. In addition Bombing Busters, Claire, and Mighty No. 9 are all Cross-Buy with the PS4 which means you get a total of 5 free games on PS4 in March. Now let’s look at the price values. So for the third month of 2018 you are getting a total of $107 in value. This is yet another month where you’re getting over $100 in free games which is pretty great. Just about all of the titles give you around $20 in value with Bombing Busters being the cheapest coming in at just $7. So when comparing both services in the Value category PlayStation Plus easily wins this month with a $107-$70 difference. Both services continue to give you more in a single month than you pay for a whole year though so you’re not going wrong either way. So looking at the Games with Gold lineup you end up with a 69 average which is OK. SUPERHOT is the highest rated game this month with an 83 and Quantum Conundrum follows it with a 76. Trials of the Blood Dragon is the worst with a 55 and Brave has a 65. Overall it’s a solid month at least for half of the lineup. Now let’s look at the PlayStation Plus lineup. So looking at the PlayStation Plus lineup you end up with a 70 average which is solid. The average this month really doesn’t paint the picture fair for PS4 owners as Bloodborne has a 92 and Ratchet & Clank has a 85. The rest of the games however really drag that average down which is a shame. Overall some great games but some pretty mediocre ones as well. So looking at both lineups PlayStation Plus wins this month with a 1 point win. Neither lineup is really great outside maybe one or two games in both lineups but again it’s up to each individual to decide what games appeal more to them. Looking at the Games with Gold lineup we have two games that are almost two years old and two more games that are almost six years old. Now let’s look at PlayStation Plus. 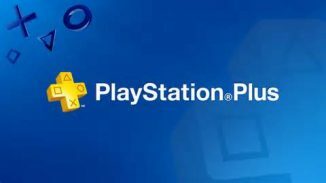 Looking at the PlayStation Plus lineup three of the titles are close to two years old and the other three are around three years old. So for the third month of 2018 PlayStation Plus comes out as the overall winner with a 3-0 win over Games with Gold in the compared areas. All of this doesn’t really mean anything though and as always it’s up to each gamer to decide which lineup is better for their individual tastes. Personally though just looking at the fact that PlayStation Plus gave us both Bloodborne and Ratchet & Clank none of this really had to be said. Be sure to let us know in the comments which lineup you like better in March.